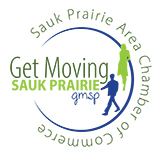 Get Moving Sauk Prairie is our monthly breakfast meeting that takes place at the Blue Spoon Café River Room the first Tuesday of the month from 7:30 – 9:00 am. Stay informed about Sauk Prairie’s community, the schools, the latest business trends, health matters and more. These meetings allow you to take advantage of many of the benefits that Chamber membership has to offer. Networking time is provided until 7:45 am when the program begins. The program consists of approximately five to seven brief updates on community or business news. Get Moving meetings are fun, informative, a little quirky and open to Chamber members and guests. Coffee and muffins are provided and the event is FREE to those who wish to attend. 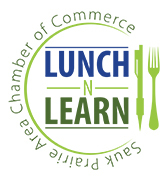 Lunch-N-Learn seminars occur during the year to give members the opportunity to learn and discuss current issues your business faces with other business. Sessions are facilitated by a subject matter expert from the area. Q & A wraps up each session. Cost: FREE & Lunch is included. Seminars are held from 11:30 – 1:00 pm and are located at various locations, for location and to register visit the events page. Click here for Lunch-N-Learn and Training Guidelines. Seminars are held at different times and are located at various locations, for location and times and to register visit the events page. Business After Five events offer members the opportunity to bring others into their business and showcase what goods or services they offer. This popular and free monthly event is open to members and guest. This is a great place to make new contacts, socialize and network in a fun & relaxing atmosphere. Business After Five events are held from 5:00 – 7:00 pm. Register via the events page. To learn more about hosting a Business After 5, please click here. Each May, the Chamber of Commerce gathers for the Annual Spring Swing Golf Outing at the beautiful Lake Wisconsin Country Club. Starting with lunch and then a scramble at 12:30pm, the day concludes with a 6:00pm dinner and raffle. 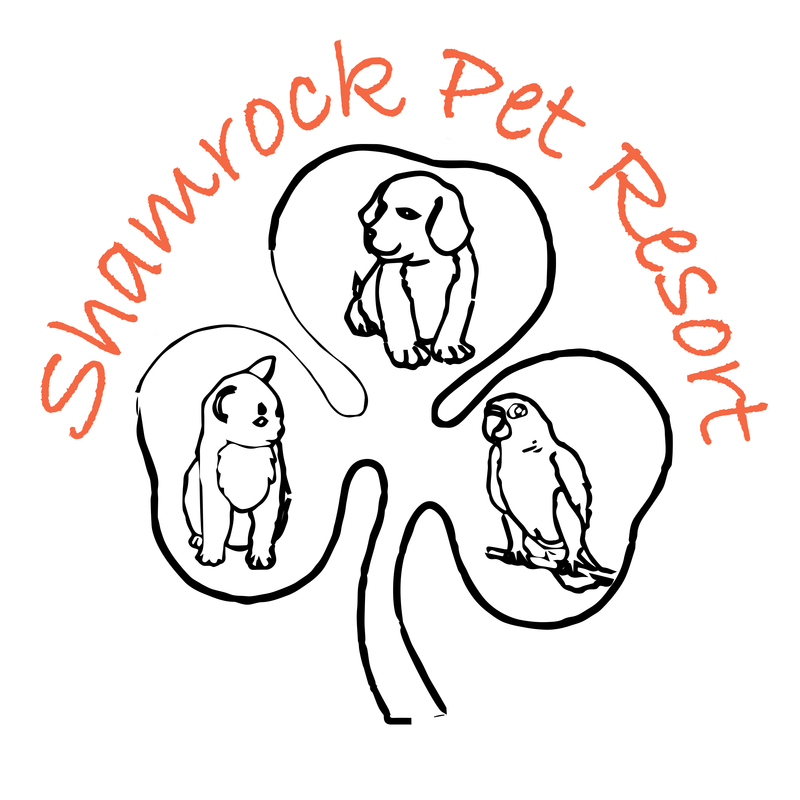 There are opportunities to golf, sponsor a hole, donate door prizes or volunteer. If you can't golf and/or volunteer during the day, plan on joining us for a great dinner full of laughs! This is one of the most popular networking events of the year. This outrageously fun nights features teams of bowlers competing in three rounds of competition. The winners face off in a final round to win the traveling trophy. Local restaurants donate food in competition for the Silver Spatula Award. With food, drinks, bowling and good company, this night is always a hit! Join us for Ladies Night Out as we celebrate women and hear from two dynamic speakers. This ticketed event will include heavy appetizers, cocktails, amazing speakers and maybe even a small token to take with you. You won't want to miss out on this fun filled night of celebrating women! Come join us for a fun round of golf while tasting some awesome beer! This outing is one of your last chances to get in a fun round of golf while the weather is still nice! Taste test many local brews while hitting those birdies! This event is open to the public (21 and up).